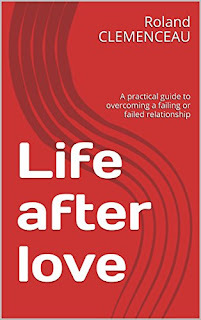 Life after love - Now available on Amazon! Trying to forget about your ex or move passed a dead-end relationship but still not really getting results? Live after love - now available on Amazon - is a short practical guide designed to help people who feel they cannot get passed a failing or failed relationship move forward, (re)claim their happiness and (start to) enjoy healthier intimate relationships. 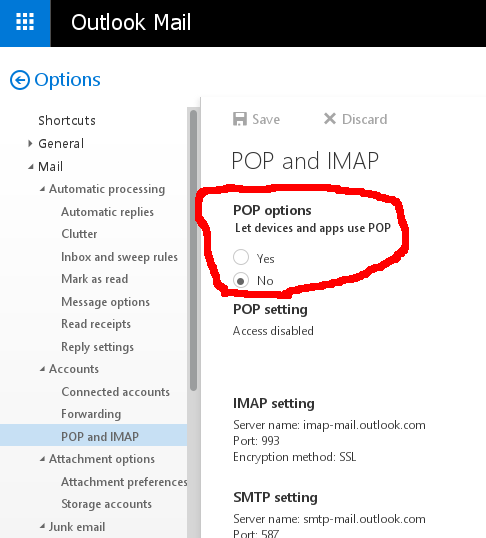 Read it from absolutely any device! I thought I'd write a little article that will save you some time and frustration, hopefully lightening your path a little. That supposes of course that you have applied at least twice to get full acceptance into the program and that currently you're in a state of almost wanting to bang your head against the wall because you can't figure out what it takes to get Adsense and that it makes you feel psychotic every time you start thinking about it. Fine, but RolandC.net, what do I need to do to get fully accepted into the Adsense program? The answer is both simple and short: BE TRULY USEFUL to someone (not just to yourself). Let me clarify what I just wrote. I did not even have 18 (probably 17 or 16) articles when I applied (and got full acceptance), so don't even listen to those who recommend having at least 20-25 quality articles. And frankly, quality is not even the point here. Google does not need quality, it needs usefulness, hear problem solving, creating solutions. Of course, your content should reflect the fact that you've benefited from some sort of, quote on quote, education somewhere along the way, and your website/blog's visual identity should convey your own personal spirit or your product/services's spirit or whatever, but that's not to the point, the point being that your content should solve problems, bring solutions (and not just to you but to people that are actually real and that actually need your content, so that the reader went 'Oh, gee! thanks so much for your article, it really saved my day!' or 'Gosh, I didn't know that! I'm so happy I found your blog!' or even 'Wow, this is so interesting, I gotta try that on my own too!'. Anyway, I'm not going to mention anything about the 'you have to be passionate' thing because it's obvious or it should obvious that if you write articles about something you know enough to help the community, that means you love what you do enough to be doing it, right? 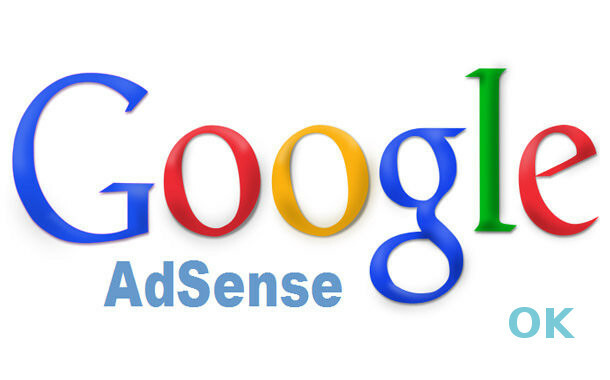 So if you have started creating content just to get Adsense, hoping you'll only have to sit on it afterwards waiting for Paypal® to come thru while sipping your beverage of choice on some sand beach somewhere, then this article wasn't for you to read, sorry. Think about it this way, as an advertiser, would you invest money in people who don't have nothing helpful to tell (hear sell)? Would you invest your hard-earned money in people who only keep sharing things they haven't even created themselves? Would you invest in people who're only looking to get an income from advertising while not even trying to understand what advertisers need from them? (advertisers - those are the people who will pay you money in the end) and would you invest in people that....I forgot, sorry. Anyway I hope you've enjoyed reading this article, that it'll help you either getting Adsense quick and easy at last (though truthfully), or find something else (better) to do with your life (you might wanna try the DMOZ directory project to get ideas if you don't have any - link opens in a new window and they have a brand new mascot there, green mascot actually). Stay tuned for more on RolandC.net! 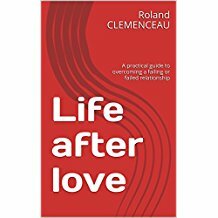 This article first appeared Thursday the 4th of August 2016 on RolandC.net. 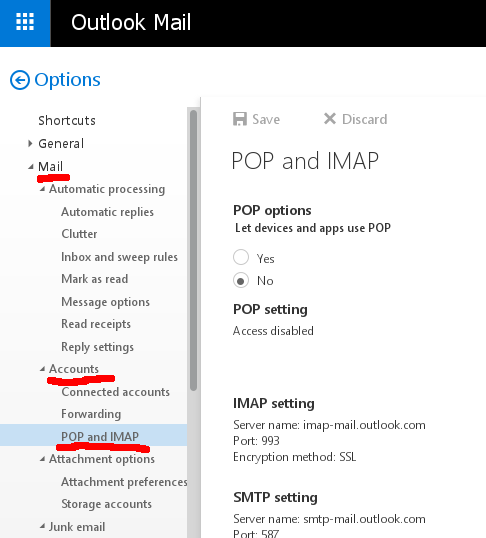 I had also noticed that Hotmail's Webmail interface got a new paint job that day, and somehow I knew this had to be connected. 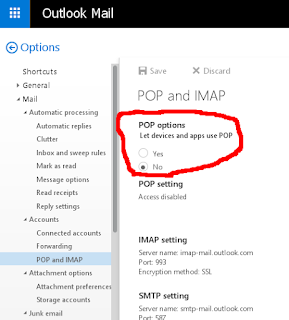 Even though I had been getting my Hotmail email from Thunderbird for years without encoutering a single issue, I just realized that the option to get Hotmail's pop email retrieved was now disabled by default! 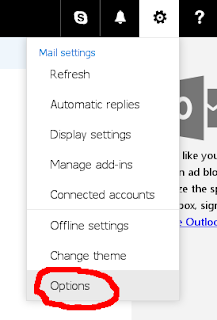 Just click on Yes and you will get your Hotmail email again as usual. No complicated two-step verification process involved or anything. That's as simple as that. Once there, don't forget to hit Save (a little above) and you're done. This article first appeared Thursday the 16th of February 2016 on RolandC.net. Add RolandC to your circle.